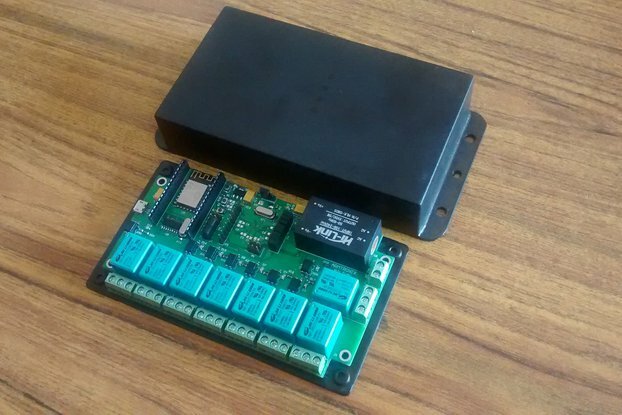 This module enables your circuit to be powered from 240V mains. Your circuit draw a maximum of 1A at 5V. OK, so you had this idea for a perfect little gadget. 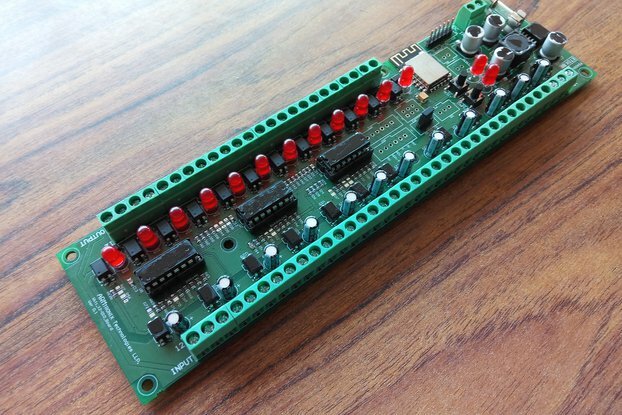 You realize your idea on your breadboard, prove it, even write a smartphone app for it. Now you are ready to deploy it. So far so good. But how are you going to power your gadget? Batteries: This is OK if your gadget only comes alive once in a while. But you need to remain on 24/7, forget about it. 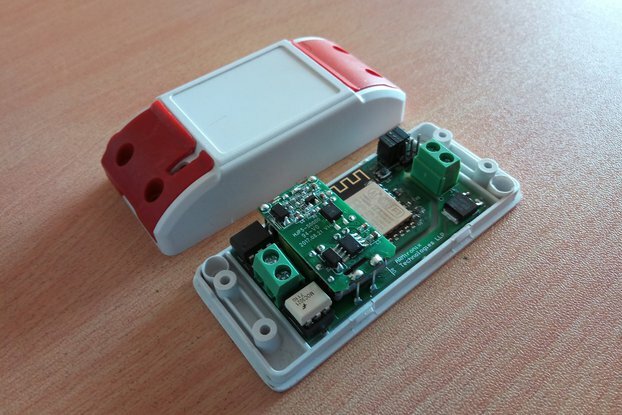 External Wall Wart: These things are cheap and rugged, but they need a power socket hang from. What if you needed to mount your gadget on the ceiling? Or outdoors? Well then you'd be out of luck. Power Brick: These are becoming harder to find. Plus they are big and ugly. Likely bigger than the gadget you are trying it power. 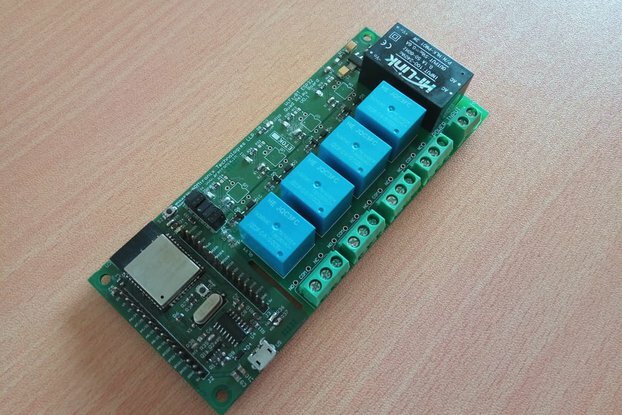 Wouldn't it be better if you could feed power from the AC main directly to your circuit board? 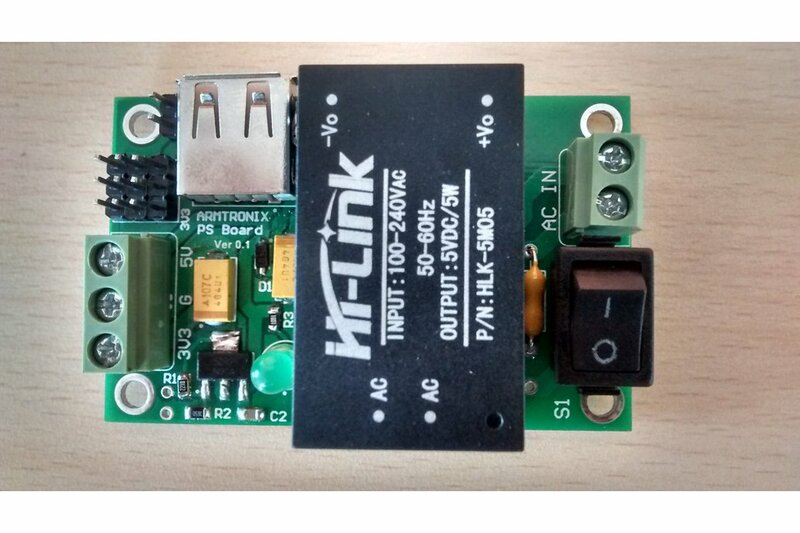 Enter the PCB-mountable SMPS or "Switched Mode Power Supply" module. 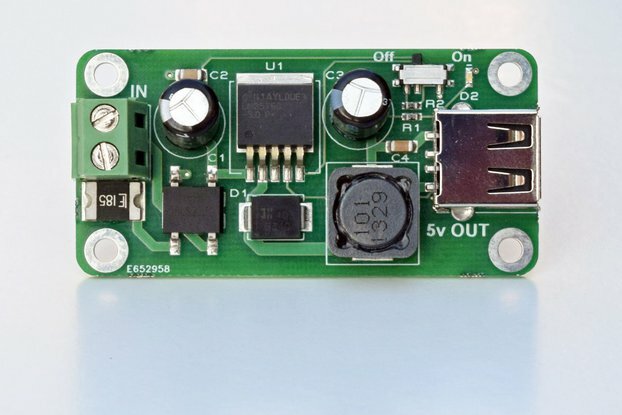 An SMPS is what you would find if you opened up a wall wart or power brick. 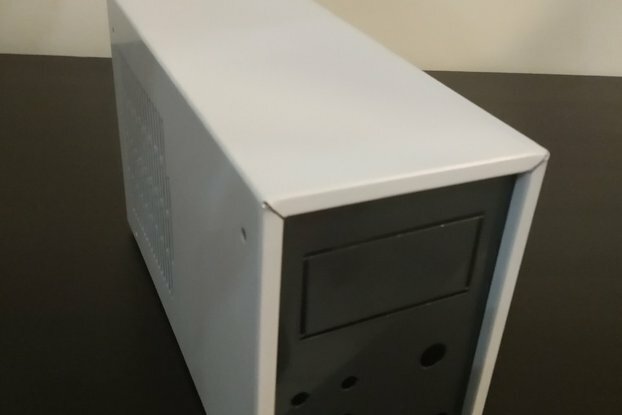 It's that big aluminium cage you find inside your desktop PC. It has a step-down transformer followed by a rectifier and regulator. 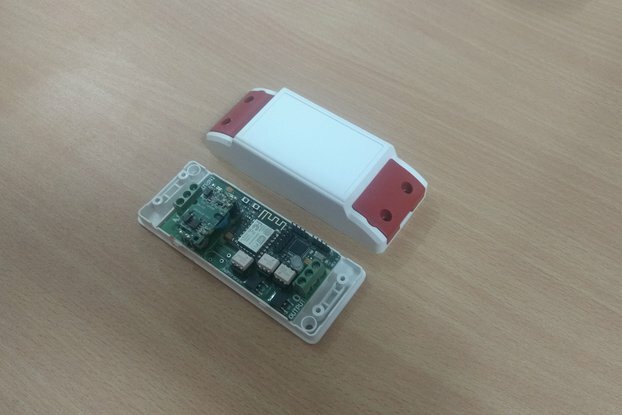 What we are offering here is the same thing -- an SMPS -- that has been miniaturized into a form-factor suitable for mounting on a PCB. 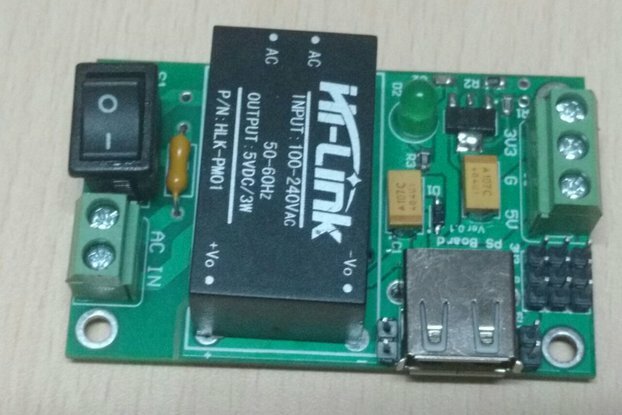 You feed 120-240V AC into one side and regulated 5V DC comes out the other side. 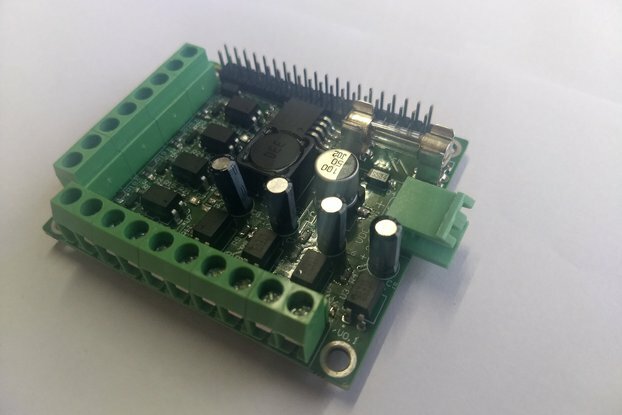 Design it into your PCB for a complete solution.It is far too dangerous to have exposed AC mains on a breadboard so with this board you will be able to draw DC power to your breadboards directly. 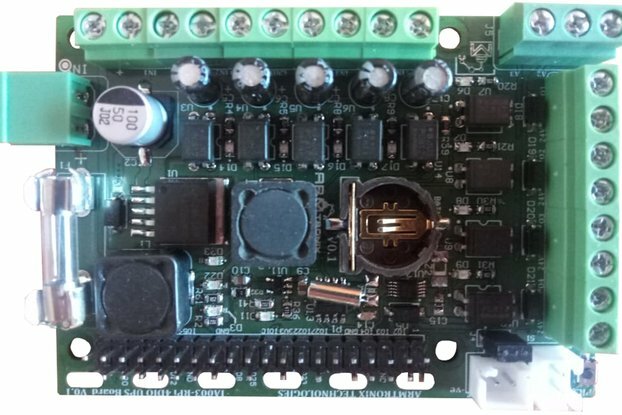 The PCB will provide the input AC via appropriate connectors/wires . If you are considering buying this item, you probably already know all this. But in the interest of safety, we feel compelled to state all this clearly. So take a few minutes to read it carefully before buying. AC mains are dangerous -- Even 50 V AC is more than enough to kill you. Dead. Switch off the mains before making or changing connections. Do not attempt to interface to mains unless you have adequate training and access to appropriate safety equipment.